The mesmerizing and untold story of Eva Gouel, the unforgettable woman who stole the heart of the greatest artist of our time. 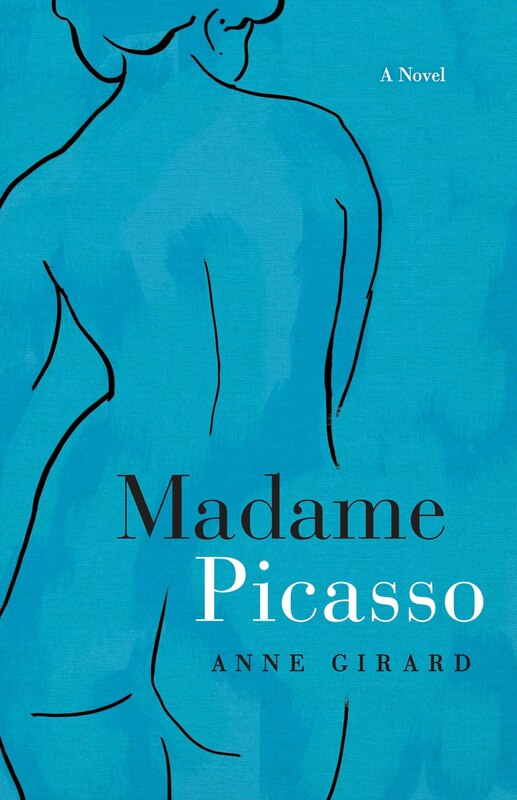 MADAME PICASSO is an enthralling fictional account of the brief but passionate love affair between Pablo Picasso and his muse, Eva Gouel. I chose to read this book because I’m drawn to novels set in the early 20th century, and the author did a masterful job transporting readers to Paris near the end of the Belle Époque. This was a grand time when art and literature flourished, until World War I dramatically altered the tone of the city. Very little is known about the real Eva Gouel, an unassuming seamstress at the Moulin Rouge who became Picasso’s infatuation in 1911. I enjoyed Eva’s character in this book. She had great spirit and determination, and she made a huge impact on Picasso, both the man and his art. It was also interesting to see a vulnerable, compassionate side of Picasso portrayed. Eva and Picasso’s love story was bittersweet, and I had tears in my eyes while reading the last couple of chapters. MADAME PICASSO is an unforgettable story filled with an array of colorful characters – artists, poets, intellectuals – living during that time. I’d definitely recommend this book to art history buffs and historical fiction fans. Disclosure: I received a copy of this book from the book tour company in exchange for an honest review. 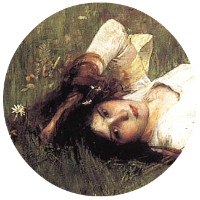 This entry was posted in Historical Fiction, Reviews and tagged 4 Stars, Anne Girard. Bookmark the permalink.